Make Your Own iPhone or iPod Cases! You are here: Home / Sponsored / Make Your Own iPhone or iPod Cases! 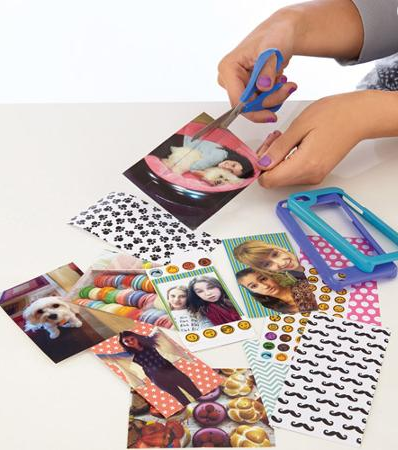 Here’s a fun gift for the crafty kid in your life! 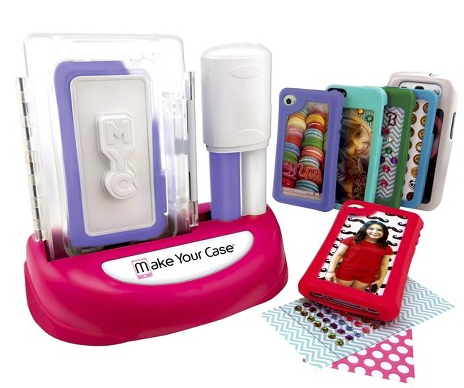 You can get a Make Your Case kit at Target and Walmart and let your crafter make their own iPhone/iPod Touch case! These are so cute! 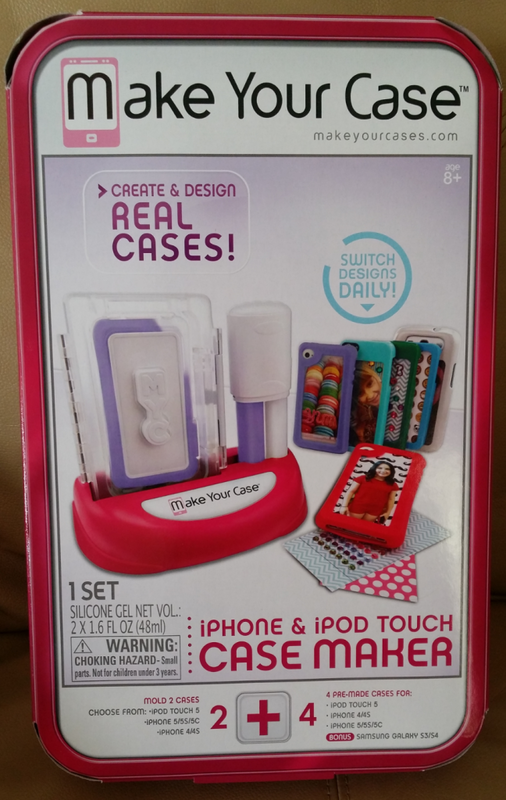 They come with 4 pre-made cases and you can mold 2 cases! There are pre-made templates for them to use or they can design their own. their imagination is the only limit! They can use pictures, or make pictures, anything they can dream up! PLUS, they can change designs everyday if they want!